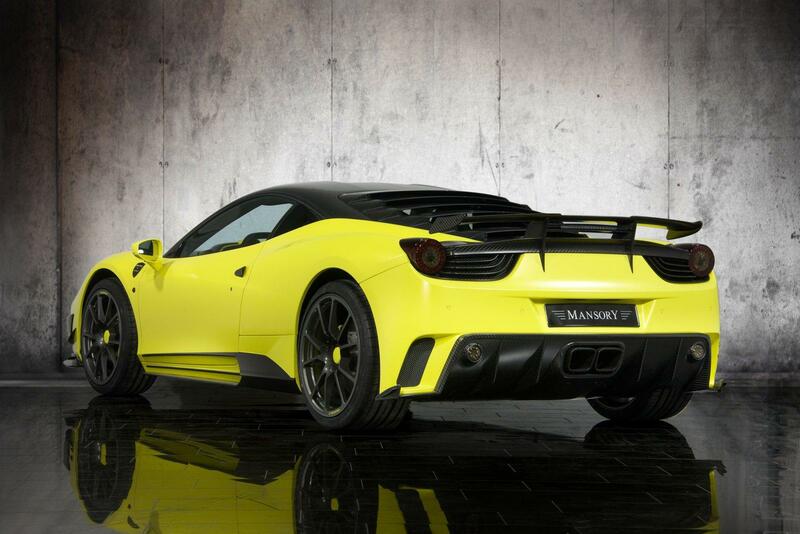 Swiss tuner Mansory chose to drop the flexible front lips of the Ferrari 458 Italia in favor of a more Enzo-like front end. The result is quite disturbing but the gain in performance is noticeable. The extensive use of carbon fiber led to a significant weight gain of 70 Kg. 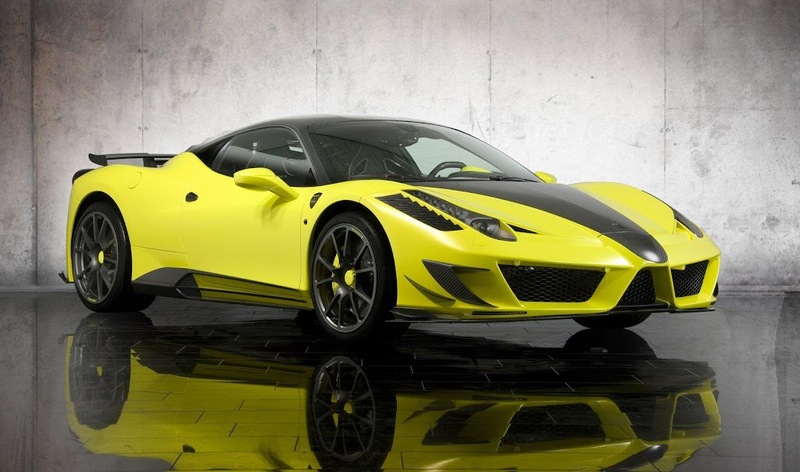 The Siracusa develops an extra 20 Hp over the standard 458 Italia which means it can go from naught to 100 Km/h in 3.2 seconds and has a top speed of 330 Km/h (206 mph).